VPC is pleased to introduce Matthew Beasley, Registered Clinical Counsellor (RCC), as a new very welcome clinical team member. Matthew brings a depth of experience and and expertise in connecting with people from all walks of life that we’re glad to share with the Greater Vancouver community. 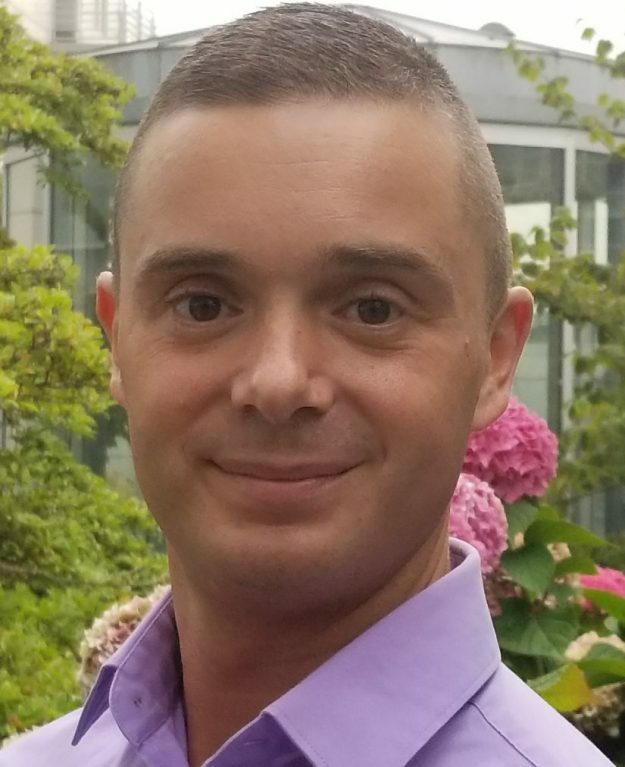 In addition to the varied therapeutic interventions he provides to a youth and adult populations, Matthew brings specialized expertise to addictions recovery and services to the LGBTQ+ community, including support for people living with HIV, contemplating or in the midst of coming out, and those who are exploring sexual identity issues. For more about Matthew, please read on! Matthew is a Registered Clinical Counsellor (RCC) in the Province of BC. He leads from a belief that every individual has an innate capacity to heal and grow. Matthew offers an opportunity when people feel stuck and lost, to assist in them to uncover and cement the strengths they possess to overcome the obstacles they face. Matthew can help individuals to explore their authentic talents, values, and goals that can help them to navigate life more fully. Matthew sees the therapeutic relationship at the central foundation of his work with each person. He understands that healing and growth in therapy occurs when a client feels heard, respected, and cared for. One of the cornerstones of Matthew’s therapeutic work is that he tailors his approach to each person’s unique situation. He recognizes that some people prefer more concrete approaches and may be best served in therapy by learning cognitive behavioural therapy (CBT) or dialectical behavioural therapy (DBT) skills for learning new ways to cope or to challenge limiting beliefs. Matthew’s training allows others who are likely to benefit from exploring personal values, meaning, purpose to benefit from a Person-Centred or Existential framework. Matthew is an adjunct faculty member at Adler University, teaching courses in counselling skills, diversity and addictions. He has considerable experience in delivering individual and group counselling at both an outpatient substance use treatment program for gay and bisexual men and an agency dedicated to helping those living with H.I.V. He identifies as a member of the LGBTQ+ community and has extensive experience working with this community. Matthew is providing counselling services from our West Vancouver and our Vancouver office and is accepting referrals now! Introducing VPC’s new team member: Tara Stoll In "VPC Clinically Happy Blog"